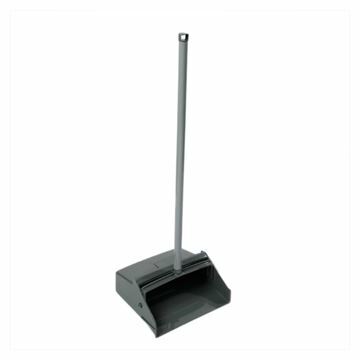 Our dustpan & brush set is a durable plastic brush set, with rubber lip edge. 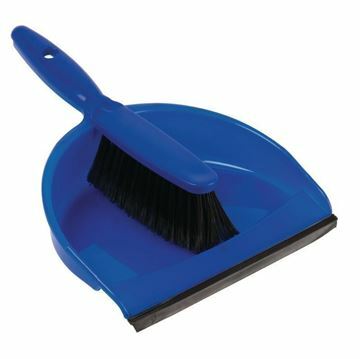 The brush has long, soft bristles that catch and sweep up dirt, dust, food, glass and anything else you want to clean up. 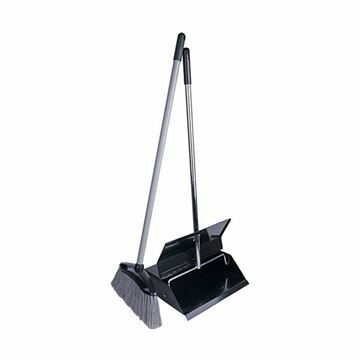 Lightweight 900mm lobby dustpan & soft brush set. This product is ideal for cleaning small areas. Recommended for use in households and restaurants. Lobby brush and handle for use with lobby dustpans. Soft bristle. Silver grey finish handle. New stiffer bristles with a flatter profile brush to improve sweeping performance. Black baked enamel with lobby brush and snap-on handle clip. commercial sweeper for hard floors and carpets.